The children are divided into age appropriate groups and led by energetic counselors. They get to experience the joy of the holidays in their own special way! 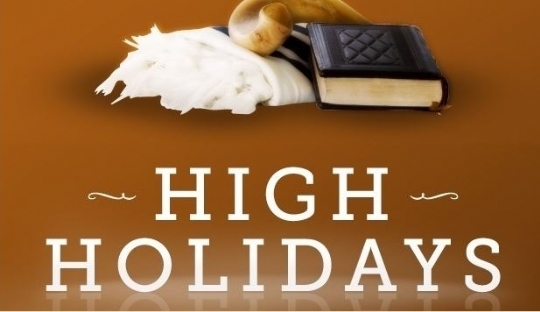 Kids love this program and learn a lot in the process ensuring that Chabad High Holidays will be a meaningful and enjoyable experience for the entire family.